MILLAY, EDNA ST. VINCENT. Pulitzer prize–winning poet. Contemporary of Edmund Wilson and Max Eastman. 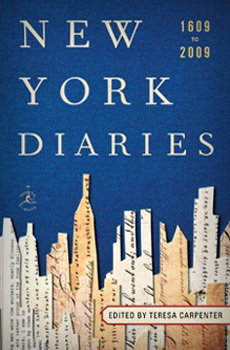 Excerpts of diaries written by Edna St. Vincent Millay, Collection, Library of Congress. Reprinted by permission of Holly Peppe, Literary Executor, The Millay Society.